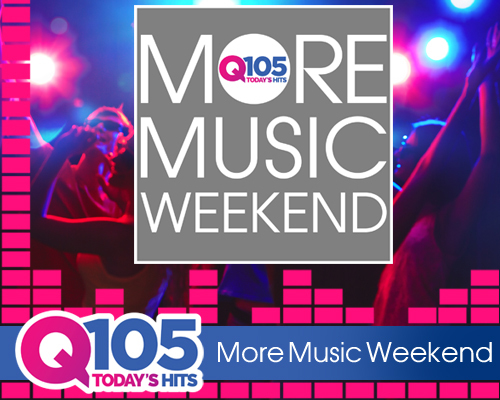 ALL WEEKEND LONG, Q105 PLAYS ALL OF YOUR FAVORITES, WITH LIMITED INTERRUPTION…ITS A Q105 MORE MUSIC WEEKEND, ONLY ON Q105!!! WANNA HEAR SOMETHING? 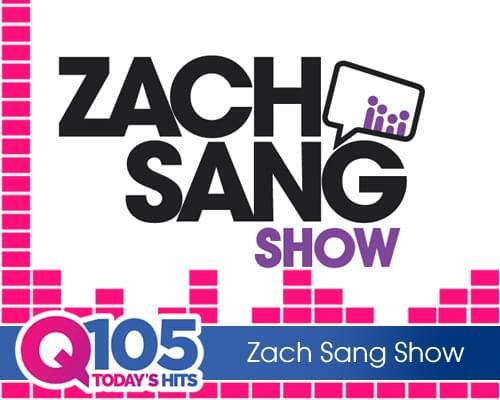 REQUESTS ARE TAKEN ON SOCIAL MEDIA, FACEBOOK OR TWITTER, WITH THE LINKS ON THE HOME PAGE OF Q105.FM!! !